We aim to be used by God to coach and encourage ministries to help them grow beyond what they thought possible. Our impact begins with the one-on-one coaching we provide each ministry as they prepare for their presentation. Then, at each meeting our members provide insights, feedback, introductions, and encouragement to help ministries address their most pressing challenges. But our impact doesn’t stop there. The connections that begin at Amplify Mission Network create powerful ripples of impact for the Kingdom. In early 2015, Jay and Kim learned about Mobile Hope at an Amplify Mission Network (formerly Barnabas) meeting. 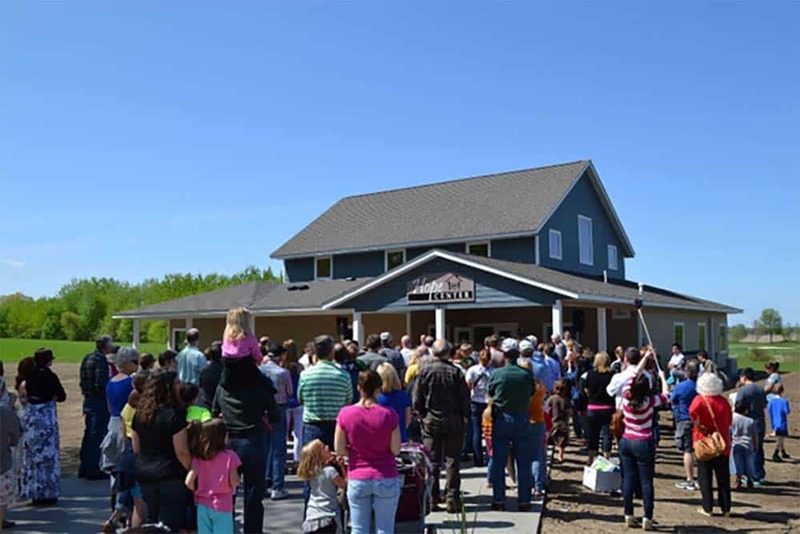 Mobile Hope serves local mobile home communities through student education, enhancing the skills and opportunities of residents, and providing healthy activities for everyone to engage in, all based on the foundation of Christian faith in action. After the meeting, Jay and Kim visited Mobile Hope to learn more about their ministry and explore opportunities to share an early childhood reading curriculum Kim developed as an elementary school teacher. 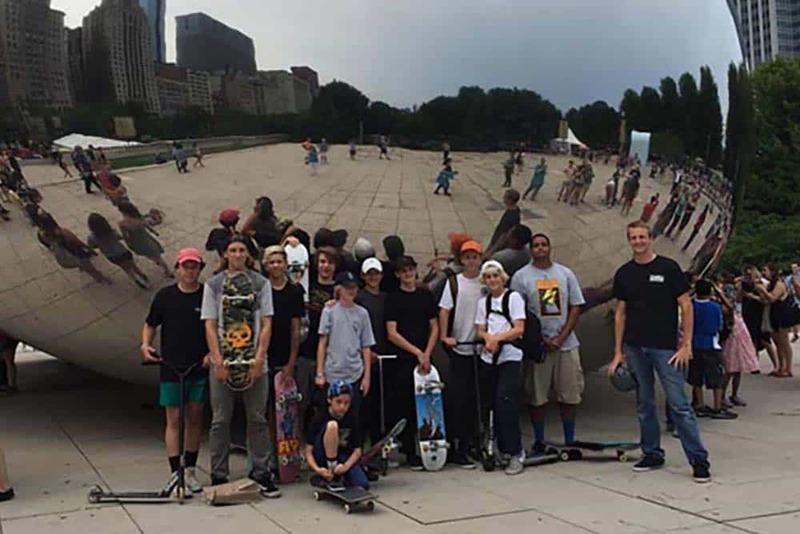 During their visit, Jay noticed kids skateboarding and remembered learning about JSAW, an action sports ministry, at another partner meeting. After checking with the Mobile Hope team, Jay connected the two ministries and a partnership was born. JSAW has since sent their van to pick up kids at Mobile Hope for weekly bible study and skating at JSAW’s facility in Edina. 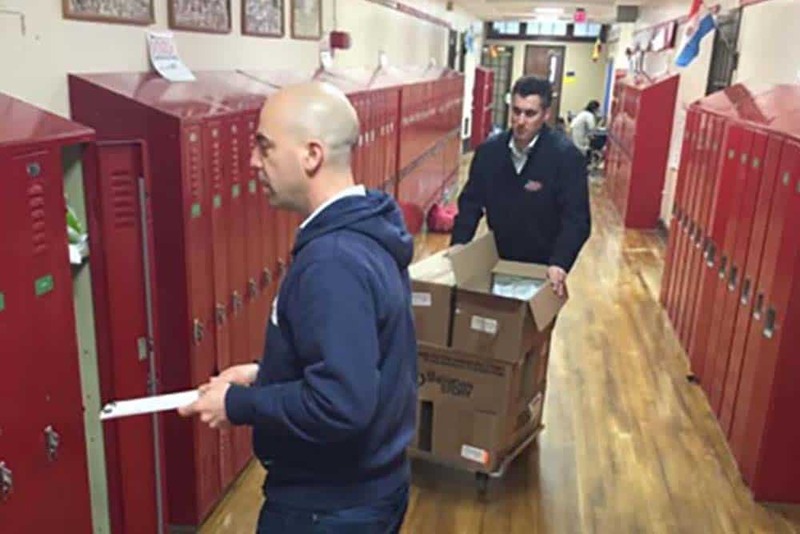 During their presentation to Amplify Mission Network (formerly Barnabas) in 2014, The Sheridan Story asked for ideas on acquiring a refrigerated truck to facilitate storage and distribution of the food they distribute through schools to kids who might otherwise go hungry over the weekends. Partner members offered suggestions, advice and words of caution during the table discussions. Was a truck the right approach? How would they handle insurance, maintenance and storage? 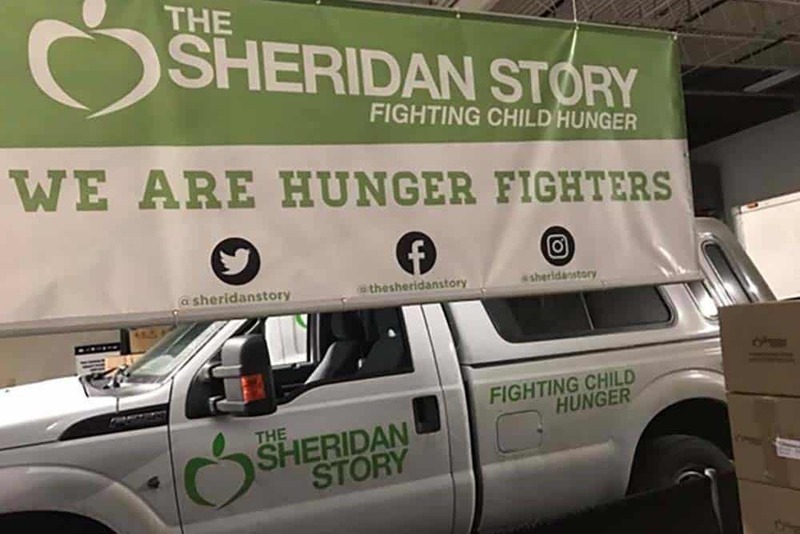 One member made a personal introduction to a local car dealership who helped Sheridan Story think through the costs and benefits of owning a refrigerated truck. Shortly after, Sheridan Story acquired a refrigerated trailer from another supporter, but needed a truck to pull the trailer. The combination of the relationship with the car dealership made through Amplify Mission Network and a matching gift provided by another member meant that Sheridan Story was able to purchase a new truck at a great price. To top it off, the dealership has since provided volunteers to help Sheridan Story pack meals for kids. Since 2013, Amplify Mission Network has provided tangible assistance to more than 122 local, emerging ministries. And many more need our help!